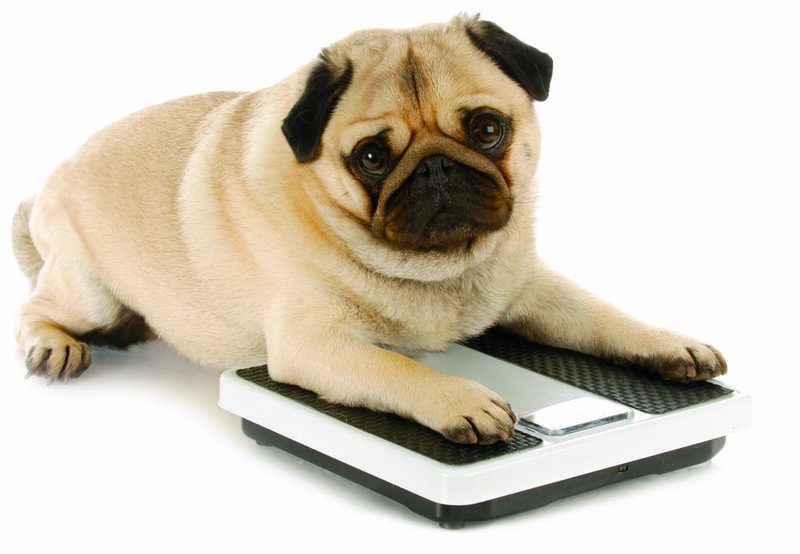 If your pet is pudgy, well they aren’t alone – over half of all cats and dogs are considered overweight or obese. In an effort to encourage healthy weight loss, New Frontier Animal Medical Center is excited to announce our 2nd Annual Biggest Loser: Pet Edition Contest. Our doctors and nutrition advocates are teaming up to provide guidance and support for those cats and dogs needing to shed a few pounds. The contest will kick-off on Saturday, August 20th, 2016 when participants will have their first weigh-in and measurements taken by our nutrition team. Every pet will receive custom recommendations including weight loss goals and suggestions for diet, activities, and snacks. To help our team track healthy weight loss, participants will be weighed and measured every two weeks for eight weeks total. At each weigh-in a winner will be determined, based on the percentage of weight lost since their last visit. These interval winners will receive small prizes such as low calorie treats, puzzle feeders, or toys to help encourage activity. A final winner will be determined on Saturday, October 22nd, 2016. To keep the contest fair to all our participants, winners will be determined on the percentage of weight lost, not by pounds (so it won’t matter whether your pet is a Siamese or a Samoyed). The pet who loses the highest percentage body weight between August 20th and October 15th, 2016 will be declared our Biggest Loser and will receive a free year’s supply of food, courtesy of Hill’s Science Diet. To register your pet for our 2nd Annual Biggest Loser: Pet Edition, they must receive approval from their New Frontier Animal Medical Center veterinarian and be current on their core vaccinations. Registration paperwork must be submitted by Friday, August 19th. For more information about the contest or to find out how to register, give our office a call at 520-459-0433. 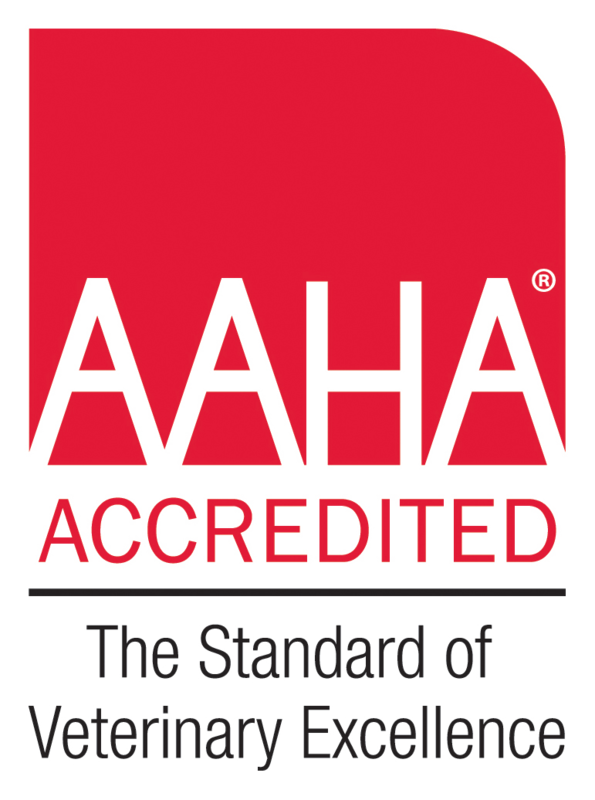 Join us in our commitment to the health and happiness of your pet!